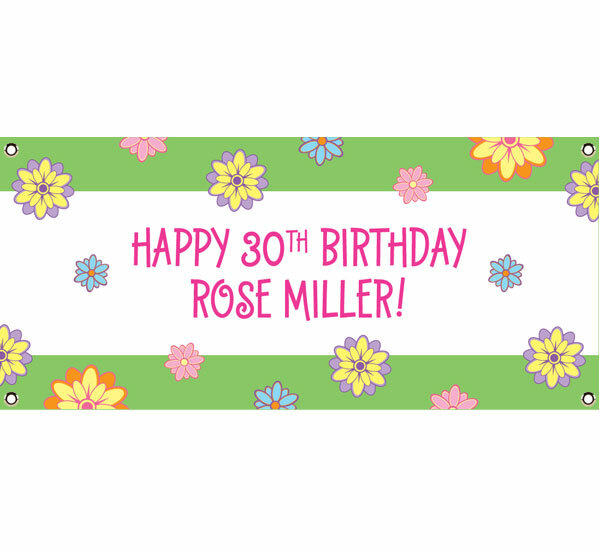 Say Happy Easter and Happy Spring with this flower theme banner! 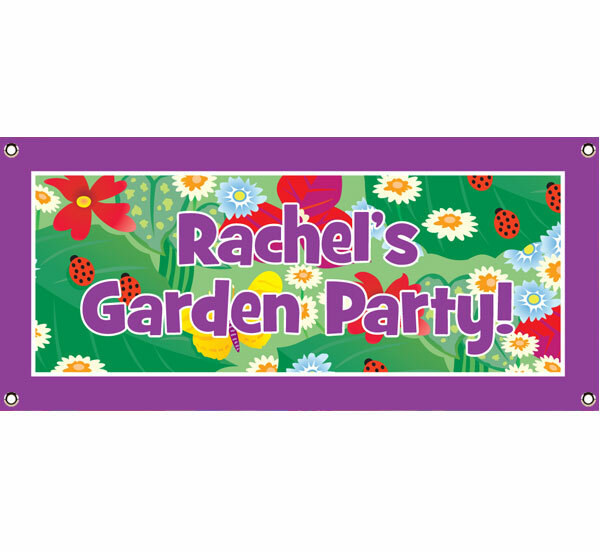 Who doesn't want flowers on their special day? 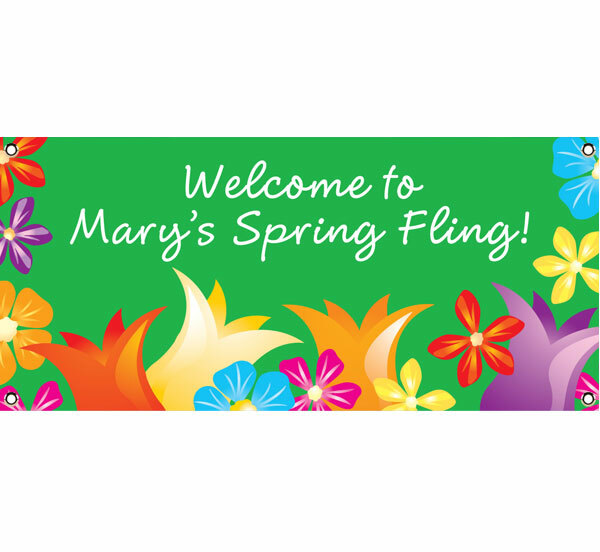 Flying kites, what better way to celebrate spring than with this Spring Themed banner. 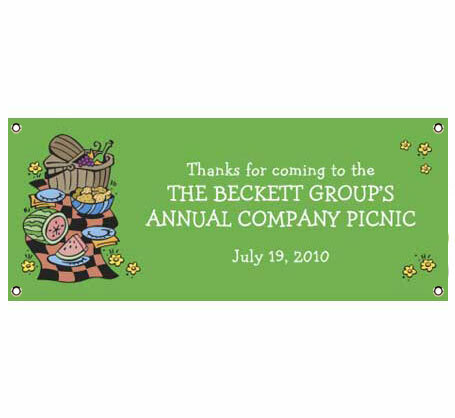 Your guests will think they are walking into a garden with this theme banner! 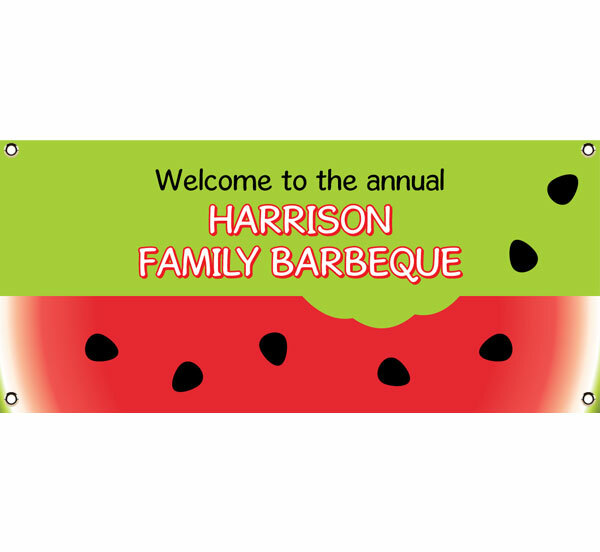 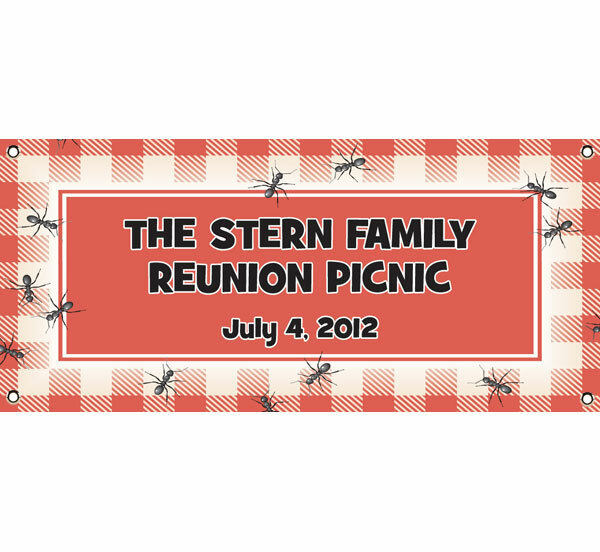 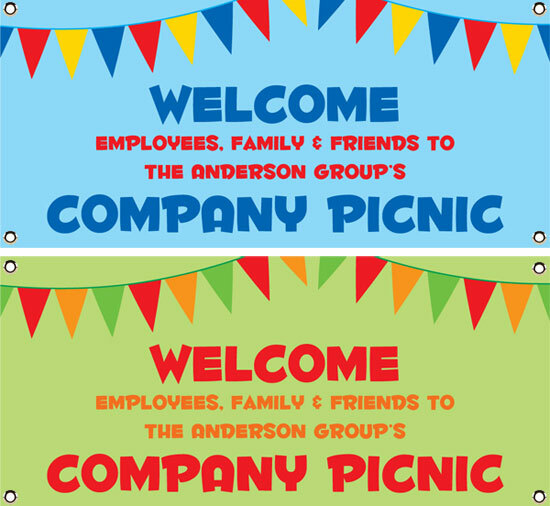 Let everyone know where the picnic is with this simple banner! 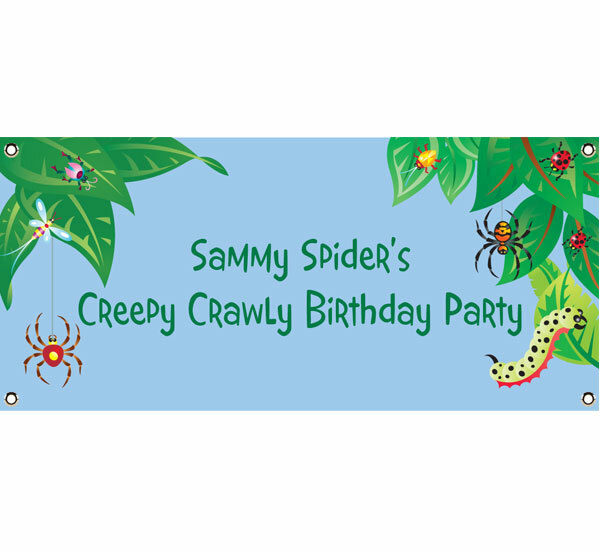 This springtime banner won't bug you!